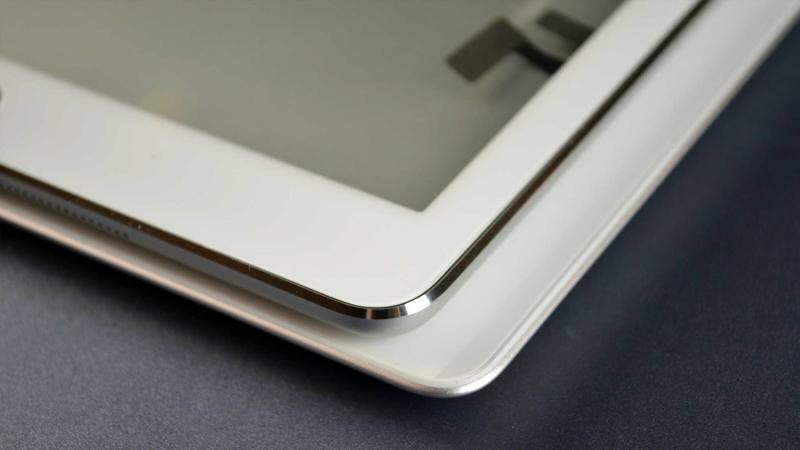 Apple’s next large iPad is going to receive a major makeover at Apple’s Oct. 22 event. We believe this to be true because of numerous leaks over the past few months, which have shown off the alleged redesign in full. Well, almost in full—no working units have been shown off just yet. There are still a few points of contention, too, such as if Apple will include a fingerprint scanner, or what kind of internal changes we should expect. 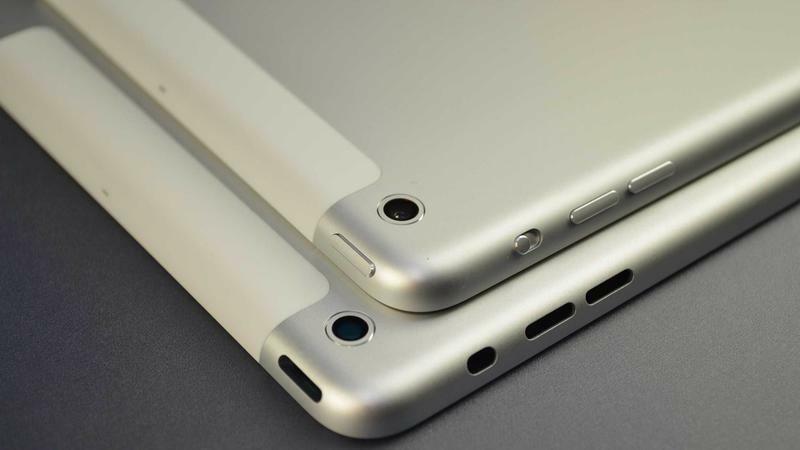 And what about the iPad mini 2? 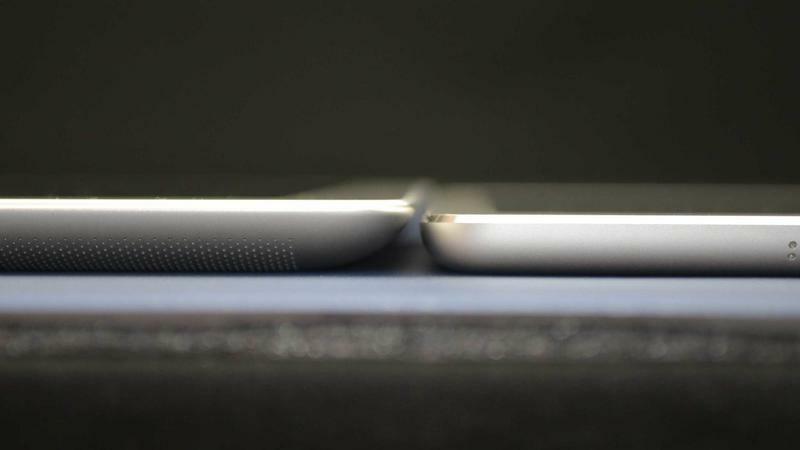 What we do know is that the next iPad—we’ll call it the iPad 5—is going to differ from the previous generation in three distinct ways: it’ll be thinner, lighter and faster. With the company’s tablet dominance currently under threat, now more than ever Apple needs to step up its game. To do that, it appears the company will combat the competition the best way it knows how: design. By dressing its iPad 5 up like the iPad mini, Apple can simultaneously freshen up its big tablet lineup while demonstrating its unmatched engineering prowess. The iPad might not be the automatic tablet choice in today’s crowded marketplace—not when you can get a super cheap Nexus 7 or Kindle Fire HD—but it might not be that way for long. It looks like Apple is ready to put up a fight. Much of next week’s announcement will likely focus heavily on the iPad 5’s design—I can already imagine the videos Apple has queued up. 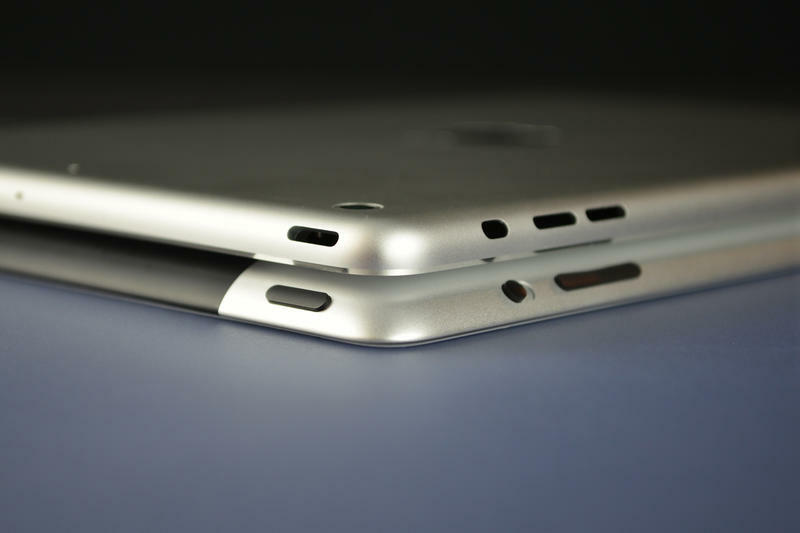 We’ve actually known the iPad 5 would undergo an overhaul for quite sometime. What were murmurs became potential schematics, which then turned into an onslaught of actual rear casing leaks. The iPad mini-like design fits the large iPad like a finely tailored suit; it looks impossibly thin, terrifically premium—like a completely different product. 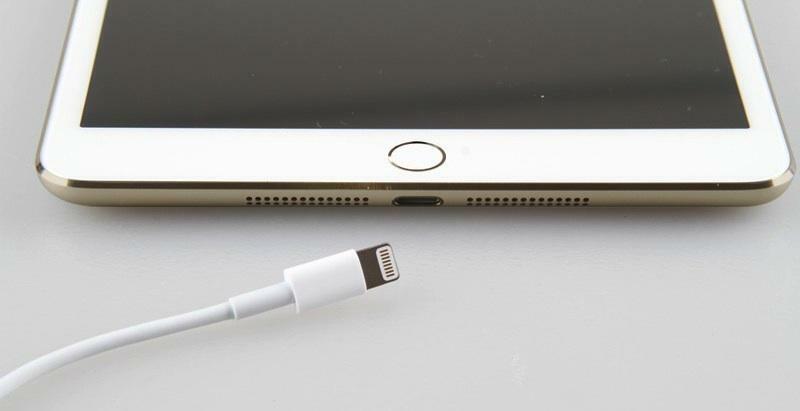 Jony Ive might just have outdone himself. In a set of photos from last month, we got a really clear look at how the upcoming model will differ from the current iPad 4. The edges are more rounded, the speaker arrangement has been shifted, and there’s a clear difference in overall thickness. 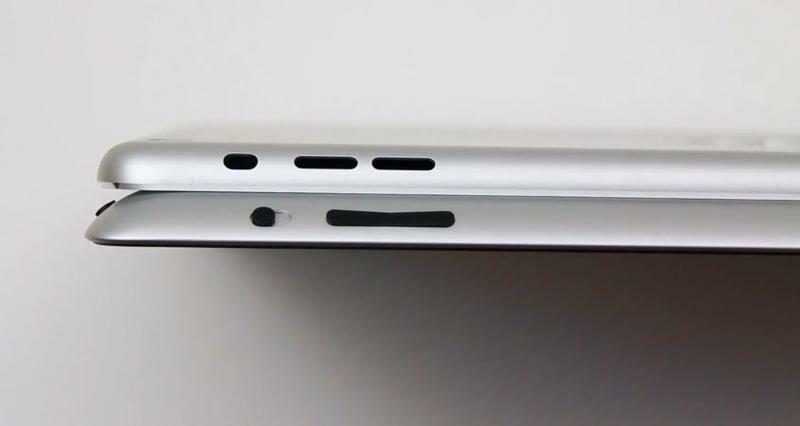 More than that, it appears the iPad 5 is actually much narrower than the existing iteration, which should add to the allusion that the 9.7-inch iPad is smaller than it actually is—and much smaller than the iPad 4, which itself isn’t particularly big. The newest version, too, will sport chamfered edges, which has become a staple of Apple’s mobile design, and it’ll actually have individual up and down volume buttons, rather than a rocker. While Apple’s older iPads have evolved in measured ways over the years, the upcoming model, at least design-wise, will easily be the biggest update we’ve seen. Similar to when the iPhone 5 hit, the iPad 5 will likely make older models appear incredibly outdated, laughably last generation. One design element we’re still unsure of is whether or not Apple will implement a fingerprint reader. Since Apple’s iPhone 5s hit, reports have claimed the device will definitely come equipped with the technology, while some crafty digging also backed these rumors up. It certainly makes sense that Apple would attempt to get such a marketable feature into more of its mobile lineup, but we’re still not considering this a done deal. The evidence is mounting, however, so we’re not entirely counting the possibility out. 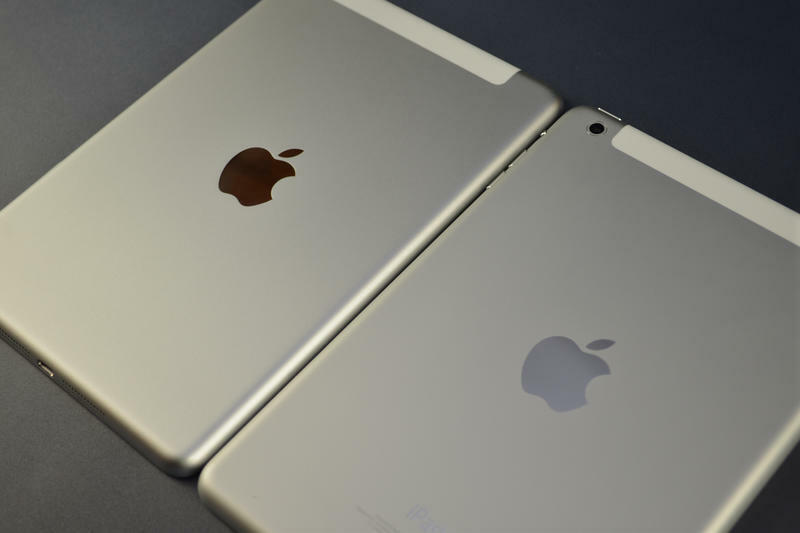 Otherwise, the iPad 5 could feature a fresh coat of paint as well. 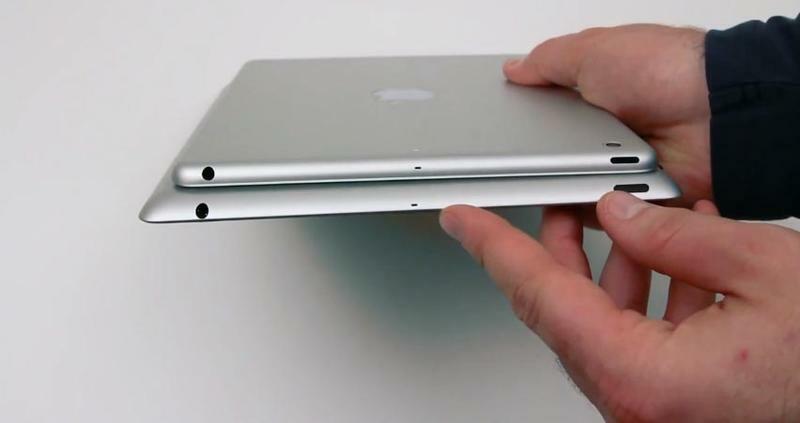 In addition to a familiar silver model, it definitely appears as though we’ll see the iPad 5 in Space Gray, too. No word on whether Apple will go completely bananas and offer a gold model as well, but given how immensely popular the gold iPhone 5s has been, the company might just make some last minute production changes. 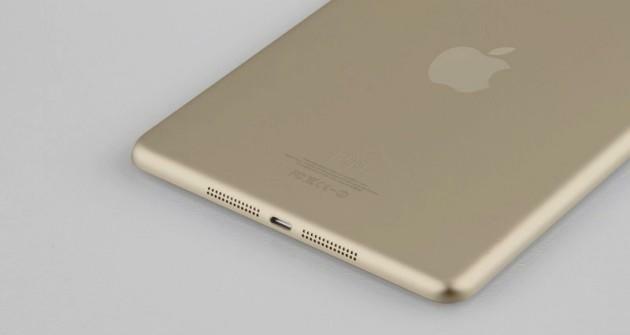 We’ve already seen the iPad mini 2 in gold, so there’s certainly a chance, however slim and ludicrous it seems. Here’s where it starts to get murky. While leaks have been generous about revealing how the iPad 5 looks, we still don’t really know what changes to expect internally. Given what we know about the iPhone 5s, and the new technology—a 64-bit A7 chip and a M7 co-processor—introduced inside Apple’s new flagship handset, it would make sense for the iPad 5 to receive the same exact treatment. Or, better yet, Apple could even unveil an even faster A7X chip at the end of this month, with even more emphasis on mobile graphics. With iOS 7 introducing official MFi controller support, Apple’s next generation iPad could become a huge vehicle for mobile gaming—more so than it already is. The company consistently gets exclusive titles—or timed exclusives—and companies over the years have beautifully demonstrated how far the iPad can be pushed; the limit has changed the way we perceive mobile gaming. Apple made a big fuss about its A7 chip at the iPhone 5s event last month, so I imagine the company will set aside plenty of time to go over how the iPad 5 is a gaming powerhouse. We’ll probably see a developer take the stage at some point to talk about what the new tablet is capable of. Beyond that, it’s unclear how much different the new iPad will be compared to the current generation. With a new design, components will need to be shifted around to account for the limited space; how will this affect battery size? Apple never compromises, even when designs do change, and it’s likely battery life will be just as good, if not better, in the iPad 5—that’s despite a much thinner frame. Otherwise, the tablet’s camera, which is rumored to get a boost up to 8-megapixels, could be one of the other big internal changes. Using a tablet as a camera is still a bit taboo in mobile, though considering iPhoto is available on the iPad—free for new iOS devices—a better camera might not be such a bad idea. The iPad mini 2 is definitely coming, we just don’t know if it’ll come equipped with a Retina Display, which has been a huge point of contention since the first iPad mini hit last year. Reports have been coming thick and fast over the past few months, but information about the display tends to flip flop seemingly every week. 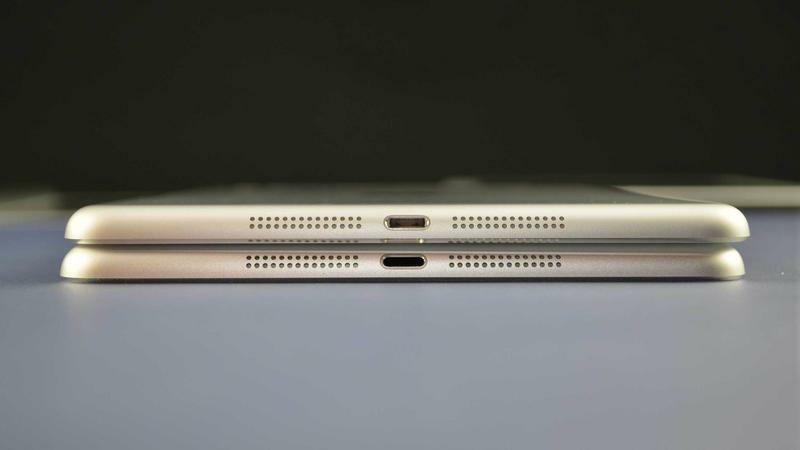 One analyst will come out and say the device will sport a sharper screen, only for another analyst to turn around and say the exact opposite. The most credible reason for a supposed Retina delay could be production-related, with supply expected to be too low for Apple to make a move this year. Instead, the company is rumored to unveil a Retina-equipped iPad mini 2 early next year, which, if true, would really put an enormous damper on any model that gets announced next week. Plenty of rear shells have appeared recently—in a number of colors, too—though nothing to suggest whether or not the device will have a sharper screen. While the repercussions of a delayed iPad mini 2 with Retina likely won’t have a long-term affect, Apple will certainly miss a huge window of opportunity if it waits until next year to do so. The holiday period is typically very kind to Apple’s bottom line, but releasing a new model with last year’s display could really upset some folks. Amazon and Google both have miniature tablets on the market with incredibly sharp screens; it would definitely be unlike Apple to fall behind this holiday season, especially when it has so handily dominated the tablet space in the past. Of course, the absence of a Retina screen won’t wind up being the end all, be all, but it’ll be majorly disappointing if that happens. That being said, Apple’s mini tab will still likely get some savory upgrades on the inside—Apple could unify its three major mobile devices with A7 technology, though that’s merely a guess on my part; the new chip would definitely benefit the device if it has a high resolution display. 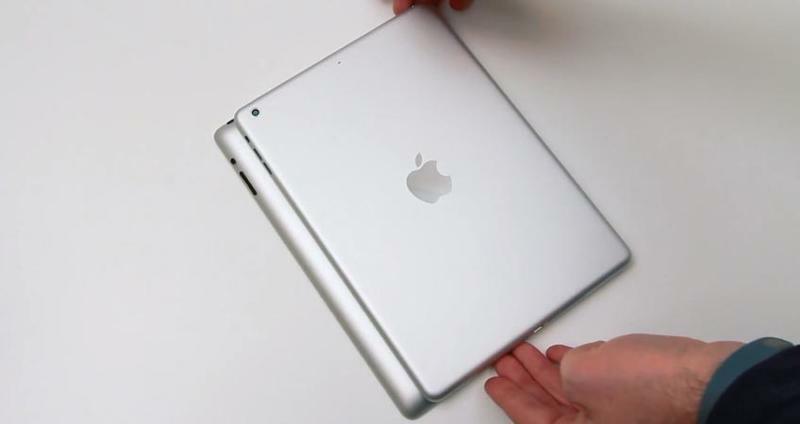 To keep the iPad mini 2 cheaper, however, it could just sport an A6 chip, allowing Apple to differentiate its tablet lines. Additionally, we’ve heard the the iPad mini 2 will sport an 8-megapixel camera, bringing it up to par with the iPhone 5c and (probably) iPad 5. 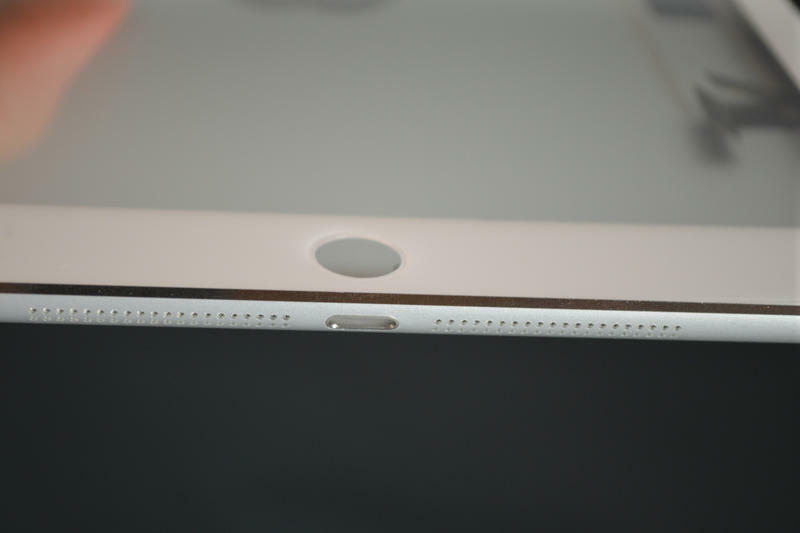 Finally, just like the questionable evidence surrounding implementation in the iPad 5, the iPad mini 2 might also include Touch ID. If it does, the device would have a huge advantage over competing tablets—a clear feature that differentiates it over a Nexus 7 and Kindle Fire HD. But aside from unverified pictures we’ve seen, which very well could have been faked, there’s no reason to suggest Apple is definitely going that route. Since tablets are sometimes used as replacement work stations, the inclusion would make sense, though it still seems questionable at this point. Apple’s event won’t just be about iPads—so say the rumors. To complement the company’s fresh new tablet lineup, Apple could be set to introduce Haswell-equipped MacBook Pros and new Apple TV hardware, which reports suggest will be completely different from the product we’re familiar with right now. Murmurs around both additions have been sketchy at best, especially the Apple TV, but the streaming-video space is getting awfully crowded, and Apple might see that as a sign to attack with something new. What that entails is unclear, though one report claimed it would have to do with your voice—so, Siri? It’s extremely unlikely we’ll see an iWatch, even though Apple has been making some very key personnel acquisitions lately. We already witnessed a situation where the smartwatch can’t be rushed, and Apple has never really been a company that does things for the sake of doing them. That doesn’t mean the iWatch still isn’t on the horizon—it very well could be in late development stages; I just wouldn’t expect it anytime soon. Maybe during spring of next year at the earliest, though that timeframe also seems a bit early. 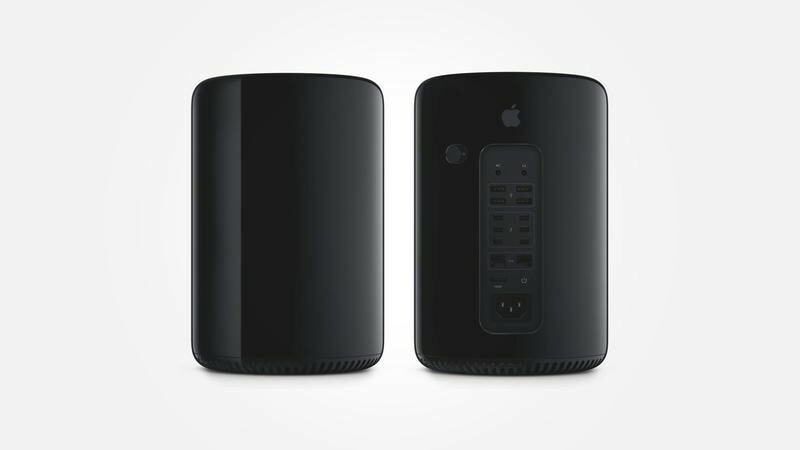 The event itself will likely include some quick fire announcements in the beginning: availability of the new Mac Pro, release date and price for Mavericks, and sales figures of some sort in an effort to remind folks that Apple is still Mr. Popular. I don’t foresee any big surprises planned by Tim Cook and Co., though the Apple TV could be one of the more unpredictable tricks of the company’s sleeve. Apple has always maintained the Apple TV is merely a hobby, but it might finally be time to take the little black puck a little more seriously. Finally, exploring Apple’s sly cover reference in the company’s event invite, the company might be set to announce some new iPad Smart Covers—and one might come equipped with a keyboard. Over the summer, Apple quietly made its iWork suite much more accessible for mobile users, suggesting the company is getting serious about its iOS lineup being used as productivity devices. If a keyboard cover was announced, it would further push the iPad as a full fledged desktop replacement, and go straight for the throat of Microsoft’s Surface, which has a handful of really terrific covers. 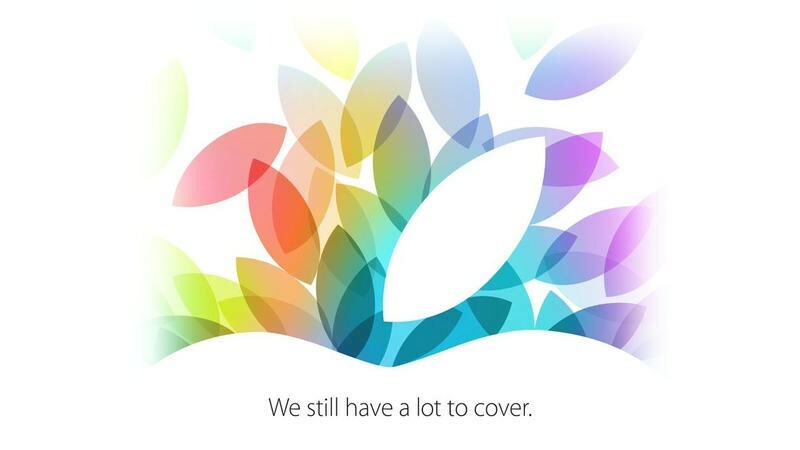 This is all speculation, mind you, based off Apple’s invitation. There’s still a lot left on Apple’s plate—the company’s event invite says, “We have a lot to cover,” after all—so next week’s festivities will by no means meant for leftover announcements. There hasn’t been much from Cupertino this year; the biggest release so far has arguably been iOS 7, which introduced a huge redesign and new functionality. But think about it: we’re going to get new iPads, Macs, a possible new Apple TV and Mavericks. Tim Cook warned that Apple had a lot planned for fall, and it definitely appears the CEO is following through on that promise.